I've got lots of exciting events happening in May, so I went on a hunt for makeup to see me through it. I've got my best friends wedding where I'm a bridesmaid and a double 18th for my brother and sister in law so I need my makeup to last all day and not smudge if I burst into tears! I can't believe everything's happening in one month. The weekend after each other! May is going to be a super busy month for me but I'm really excited as it's not everyday you get to be a bridesmaid. First on my list was waterproof mascara, I didn't even cry at my own wedding but who know's what will happen this time round! I decided to pick up Colossal Go Extreme! Waterproof mascara by Maybelline. It's got some awesome reviews and promises to be 100% waterproof, it also says it creates 9X the volume in one application. 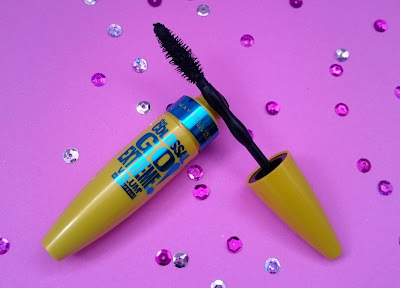 I really liked the brush shape, it looks like it'll be good for getting those tiny lashes with the smaller bristles at the end, so I'm excited to give this a go! 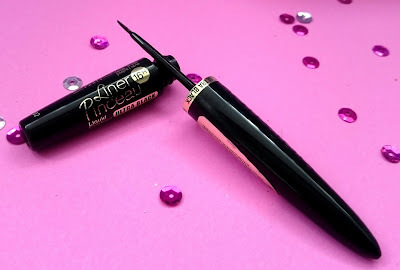 I was running low on liquid eyeliner and unfortunately the store I visited didn't stock my be all end all of eyeliner so after opening a million to check out the brush I settled on Bourjois Liner Pinceau in black. I liked the look of the small, thin brush and I tested it on my hand and it was a lovely dark black and once dry I couldn't rub it off. Looking back I should have tried to get a waterproof eyeliner too but I didn't think at the time! This liquid eyeliner reckons it lasts 16 hours without smudging or budging so I'll be putting it to the test over the next few weeks! I've been meaning to try a makeup setting spray for ages now and I always have a reason not to purchase it, so with all these events coming up I finally took the plunge and purchased one! 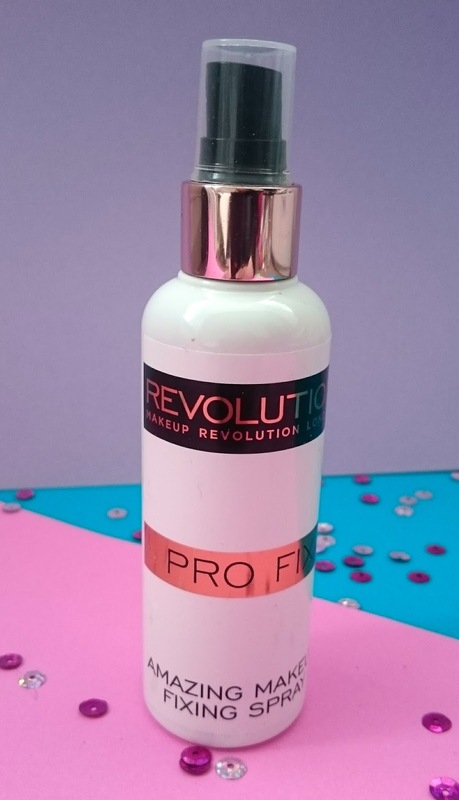 I opted for the Makeup Revolution Amazing Makeup Fixing Spray. 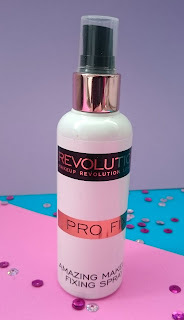 I've hear fab things about this from other beauty bloggers and for £5 it didn't break the bank if I don't get on with it. It's meant to help you remain matte and stop you needing to touch up your makeup all day long, which will be perfect for me in the wedding photos! My last purchase was a repurchase of my normal everyday foundation Maybelline Dream Matte Satin. It offers fab coverage for everyday use and doesn't break the bank! Not a very exciting purchase tho! 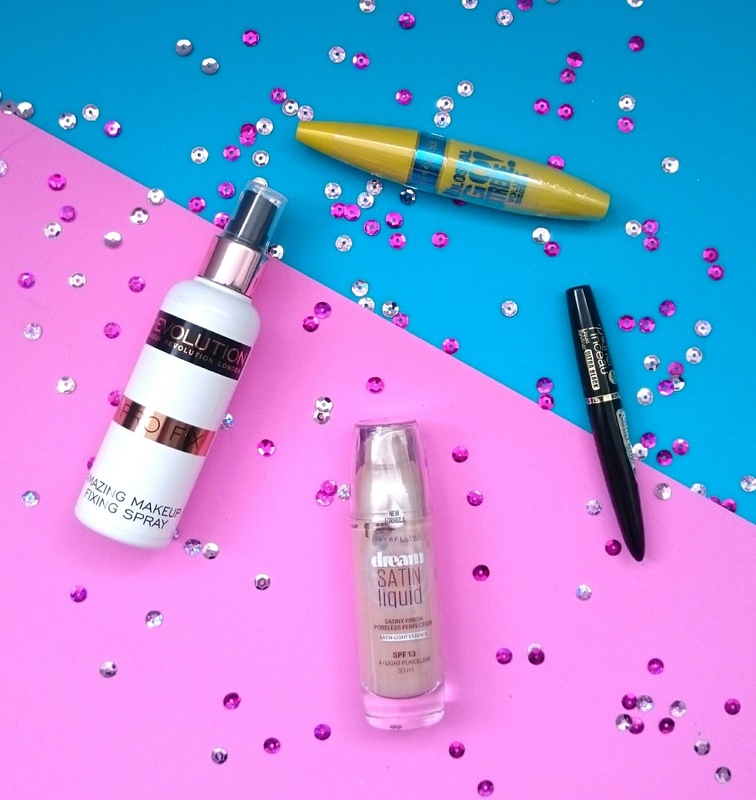 SO that's my Superdrug Mini Haul, what beauty bits have you purchased recently? Definitely going to get some of that fixing spray, such a good price.